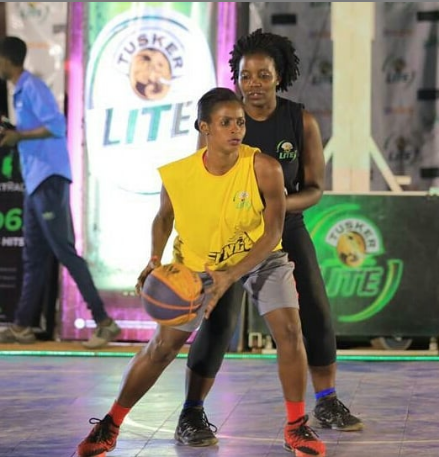 Friday nights in Kampala will not be the same again for basketball fans and revellers after organisers confirmed the return of the Tusker Lite Friday Night Lights (FNL). Having launched the eighth edition in November last year at Panamera Bar and Restaurant in Naguru, the game took a new and exciting twist with the format of play being changed to a 3×3. This new format gives an opportunity to basketball fans to play alongside their favourite NBL players in teams of three as opposed to teams of five and requires each team to have three basketball players, three fans, and two ladies. After a successful seven edition, the Friday Night Lights has managed to position itself as one of the most exciting basketball events in the country. FNL will start this Friday, January 25, 2019 and go on for four consecutive Fridays. About eight games will be played each night. Entrance to the playing grounds will be Shs5,000 and Shs20,000 for VIP.